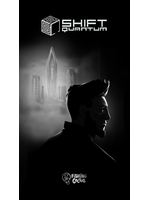 Shift Quantum will be available tomorrow on PC via Steam, Switch, PlayStation 4 and Xbox One. 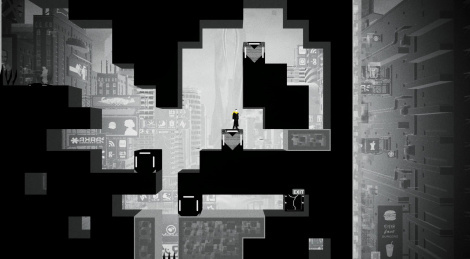 In this puzzle-platformer you have to resolve puzzles by shifting the world. The game also offer to create your own levels and share them with the community. Here are PC videos from some of the early levels.